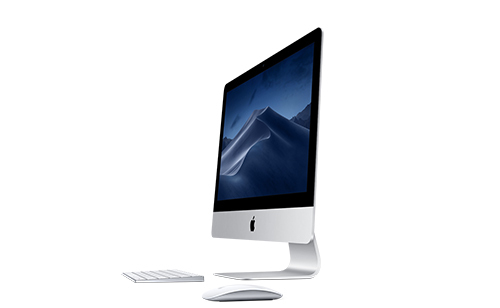 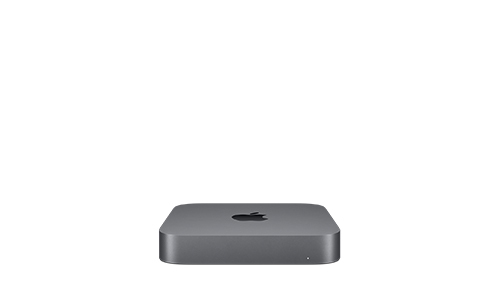 The 21.5-inch iMac features a brilliant widescreen display, powerful new seventh-generation Intel Core processor, superfast graphics, and more. 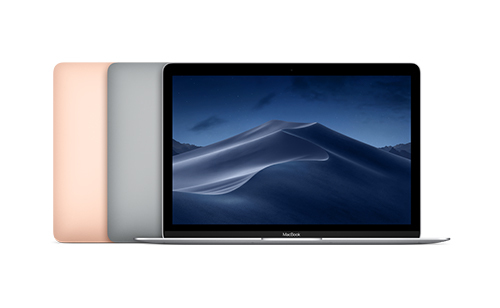 All in a stunningly thin enclosure that’s only 5 millimeters at the edge. 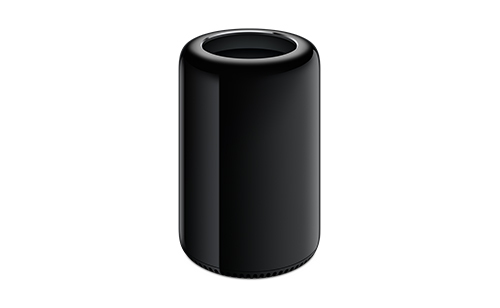 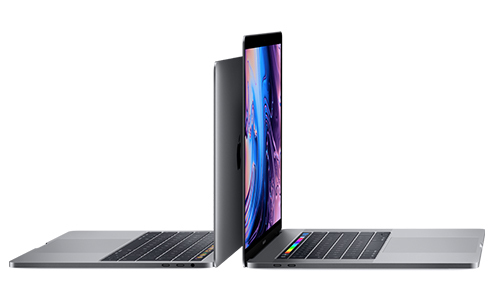 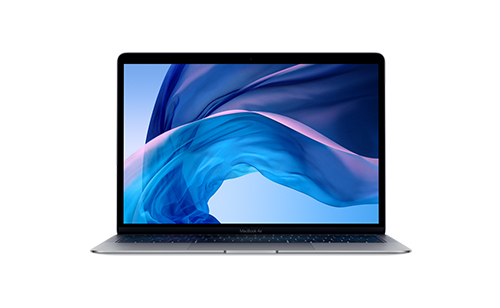 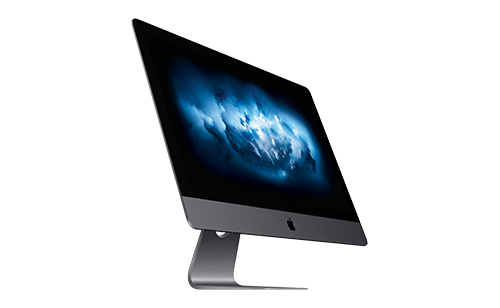 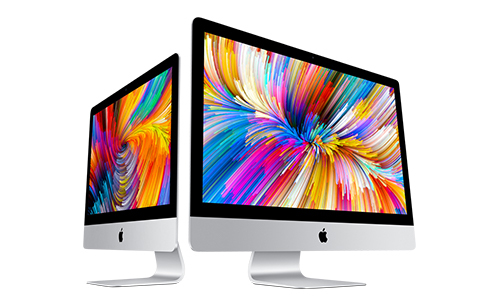 iMac performance is at an all-time high with faster Intel Core processors, powerful Radeon Pro 500-series graphics, Thunderbolt 3 (USB-C) connectivity, and stunning Retina 4K and 5K displays that shine 43 percent brighter and support one billion colors..